Microsoft has said that its ongoing drive to hire autistic talent and spearhead inclusive design is driving creativity and innovation across the business. Speaking at the #DiverseMinds conference in London today (1 March), Michael Vermeersch, digital inclusion lead at Microsoft, said that the company’s drive to hire autistic talent has an 80% success rate. Sharing what he described as "the greatest feedback he had ever received," he explained how one such employee had stated: "For the first time in many years I feel like it is not a weakness to have a disability." 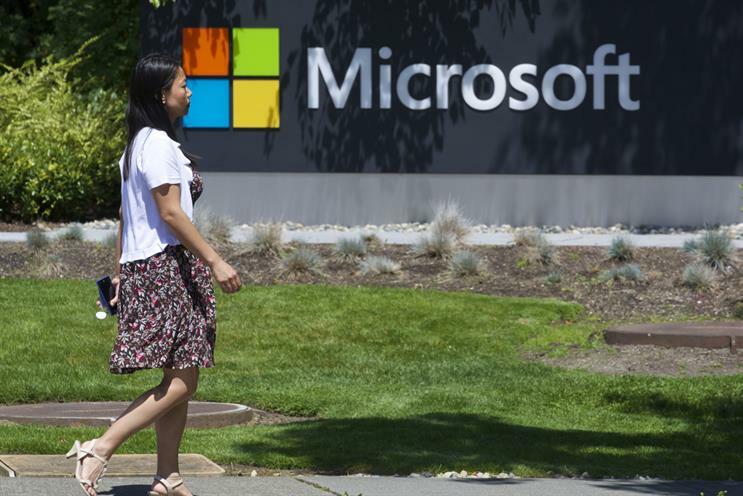 Microsoft launched a pilot project to hire autistic people in April 2015. According to Vermeersch, when Mary Ellen Smith, the corporate vice-president for operations, spoke at the United Nations about a pilot scheme the company had launched to employ people with autism it received 800 CVs. "We were getting CVs from brilliant people who were being disabled by society," he said, though he added that CVs aren’t the best way to assess talent. Instead Microsoft got people to come in and work and see how they could code. Then hiring managers looked at the different ways in which people solved problems. It is this different approach which drives innovation, Vermeersch said: "We have to ask ourselves, are we trying to get people in the organisation who are successful at interviews or are we trying to get people in with the best talent?" Microsoft partnered this new talent with job coaches who would explain company structures and processes. The company would also work to build a profile of the candidate and then identify how to best manage and ensure barriers could be removed. "Out of this we got great innovations, but we also saw that the managers involved became better managers across the board," he recalled. According to Vermeersch the scheme has a success rate of 80%. "We are supporting all people and we train our teams to engage with each candidate," he said. The company offers practical support such as a special help desk and open source training on YouTube, all with a goal of making people feel "cherished and valued". This approach also drives the brand’s focus on creating inclusive products such as Edge and the quiet function, which allows users to focus while using Windows 10. Vermeersch said when companies ask the question, "How are we hiring people with autism?" they need to recognise that they possibly already have staff with autism and always have. "People who are currently blending, masking and absorbing all the barriers the workplace throws at them," he said. "All the while their colleagues might think, he or she is a bit odd. Not someone that a business needs to change or adapt around." Talking about the challenges and prejudices still faced by autistic people in society and business, he added: "We are not broken, we do not need to be fixed. When I can be myself I am at my best."